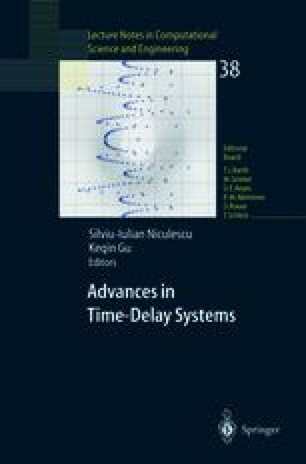 Parameter identifiability and identification are studied for linear differential delay equations of neutral type and with distributed delays. It is shown how the identifiability property can be fonnulated in terms of controllability conditions, namely approximate controllability for the general case, and weak controllability for the retarded case with finitely many lumped delays in the state vector and control input. The notion of sufficiently rich input, which enforces identifiability, is also addressed, and the results are obtained assuming knowledge of the solution on a bounded time interval. Once the parameter identifiability is guaranteed, synthesis of an adaptive parameter identifier is developed for systems with finitely many lumped delays in the state vector and control input. Theoretical results arc supported by numerical simulations.